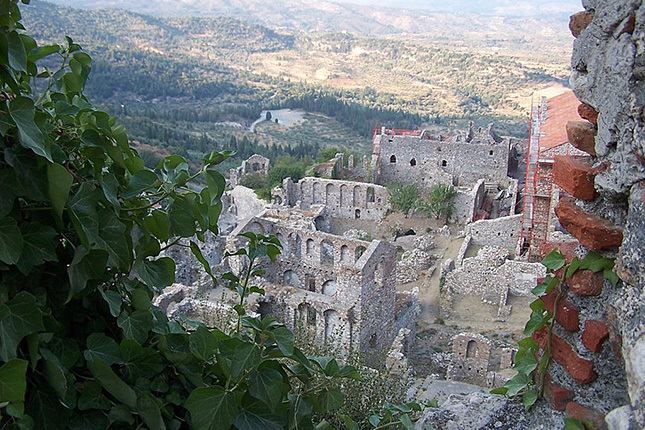 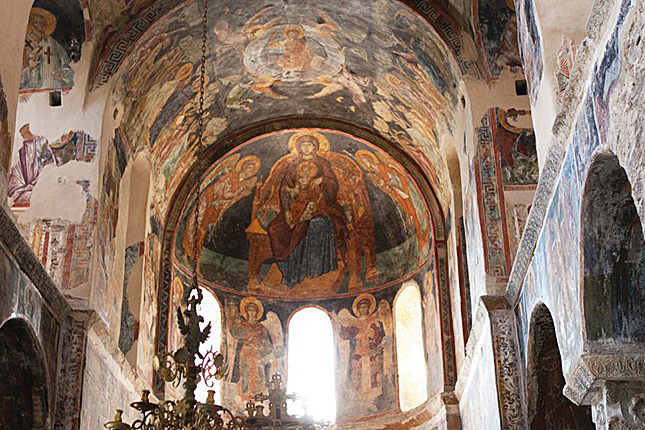 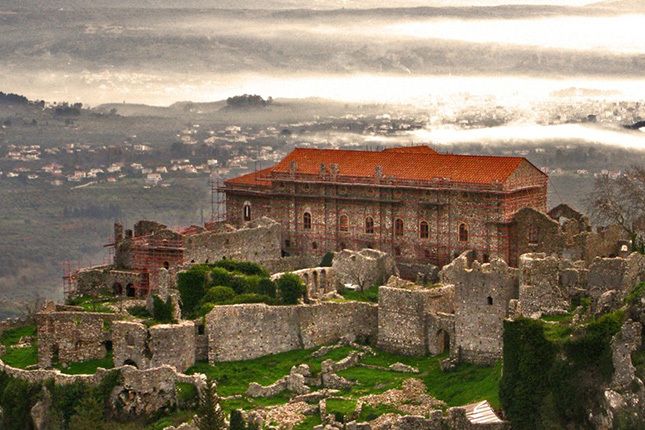 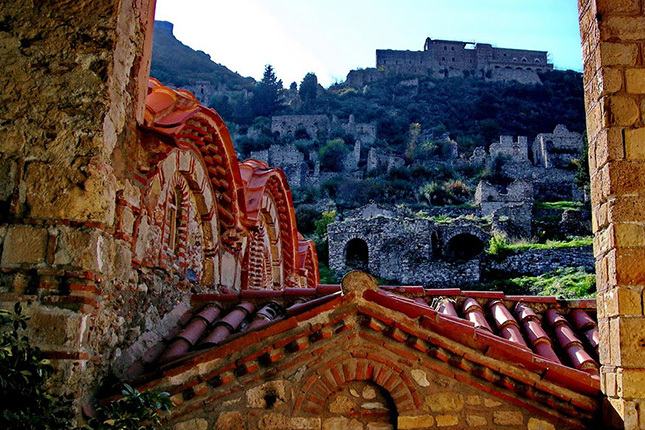 On this full-day tour, you will be traveling to the Byzantine town of Mystras. 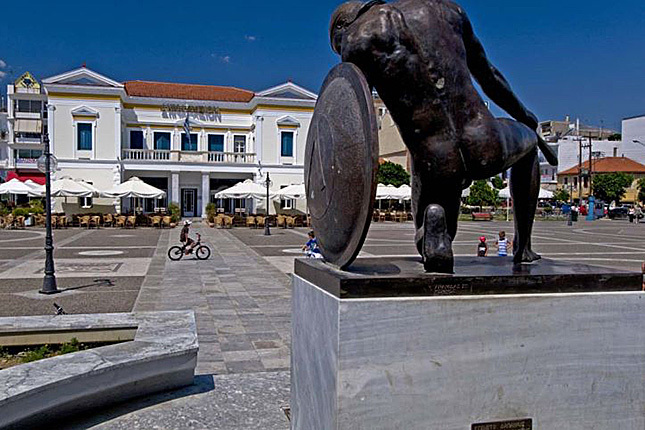 Jump to the medieval times with a visit to this major cultural center, for decades confusing many to be the ancient city of Sparta. 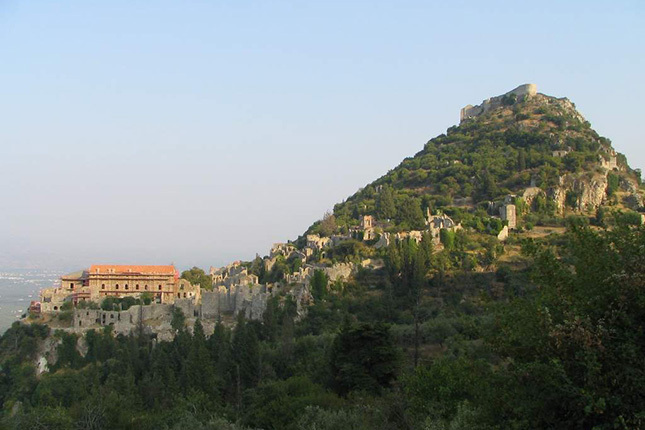 The ruins of the Byzantine town of Mystras radiate mysticism. 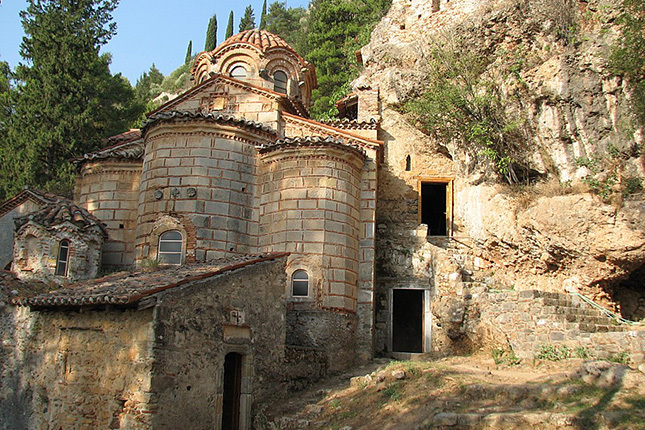 During the trip you will enjoy the beautiful landscape and striking view of Mount Taygetos, protecting Sparta from its enemies naturally with no need of fortification. 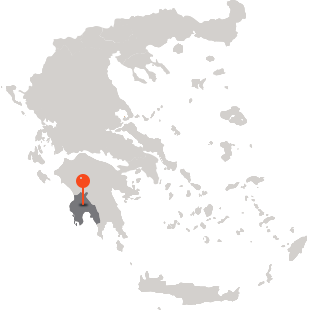 Little remains from the ancient city of Sparta; the spirit and the bravery of the ancient Spartan warriors, however, are still alive today. 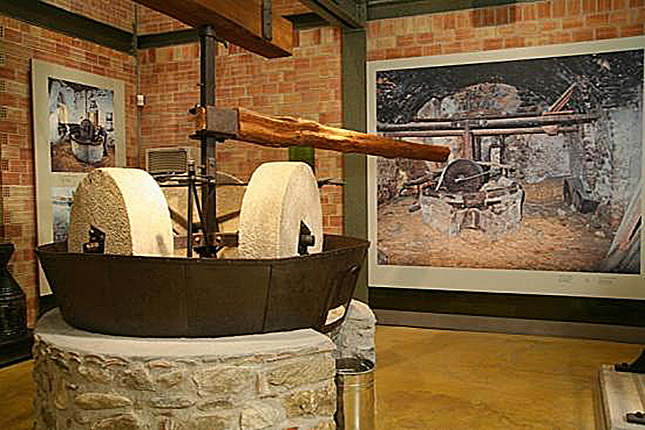 A must of this destination is a visit to the awarded interactive Olive Oil Museum, presenting the product, the process and the evolution of the machinery through time.